Teri Deering is a Promotional Distributor and Branding Consultant with My Brand Promo, Inc. since 2014. 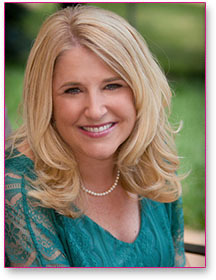 Teri enjoyed a career of 25+ years with Clinique Laboratories leading the business in the US and Canada. Her extensive experience in Sales and Field Development, as well as application of Marketing and Finance strategies, lead to consistent sales growth in diverse markets. Independent problem solver with excellent analytical, negotiation and communication skills. Teri is a graduate of the University of Wisconsin with a Bachelor's of Science in Retailing Management, has been a member of the Cosmetics Executive Women's Organization since 2011. Teri’s participation in PWA includes Chair of Individual Membership Committee 2015-17, Chair of Corporate Membership Committee 2018, and serving as committee member on the Membership and Mentoring Committees since 2013. Rachel Jeep joined the law firm of Copeland Thompson Farris PC in 2007 as an associate and became partner in 2016. The firm name changed to Copeland Thompson Jeep PC in 2017. She practices in the areas of general civil and commercial litigation and commercial transactions, including representing health care entities and healthcare providers. Her experience includes representing individuals and corporations in all aspects of the litigation process, including motion arguments, mediations, trials, and administrative proceedings. In addition to litigation, she also represents individuals and corporations with corporate transactional matters and real estate matters. She has negotiated contracts and commercial leases; prepared, reviewed, and negotiated partnership agreements, non-compete, non-solicitation, and non-disclosure agreements, and employment agreements. Her health law experience includes representing health care professionals with payor reimbursement matters and fraud and abuse investigations, as well as employment agreements and partnership agreements. Sandy Tomey is owner and founder of Sacred Love Journeys, a coaching, and retreat company that specializes in helping women heal their heart and reconnect to their passion and purpose so they can create a life they love with the love of their life by their side! She is a certified relationship coach for singles and couples with over 10 years experience in empowering women to be Love Leaders and Manifest true and lasting love in their lives. In addition to offering private coaching programs and leading retreats, Sandy is an Energy Leadership Master Practitioner, Licensed Massage Therapist, and Energy healer. She holds her PCC certification through the International Coach Federation and serves on the Leadership Team for the ICF St. Louis Chapter. Diana Tucker is the owner and co-founder of Private Home Care (PHC), a locally owned and operated home health care company. Since the beginning, Diana’s objective was to deliver unmatched consistency and customization for clients and their families. PHC’s growth in the last 4 years has been tremendous and, under Diana’s guidance and leadership has created jobs for over 100 individuals in the Greater St. Louis area. Diana has a strong background in Sales and Marketing. Prior to founding PHC, she was the Regional Director of Sales for 30+ Marriott properties across America. In her personal life, Diana enjoys traveling domestically and internationally. She is also interested in fitness, health and wellness, and fashion. Lisa Yanker is a newly retired Sales Executive, with 30+ years in the high-tech sector. 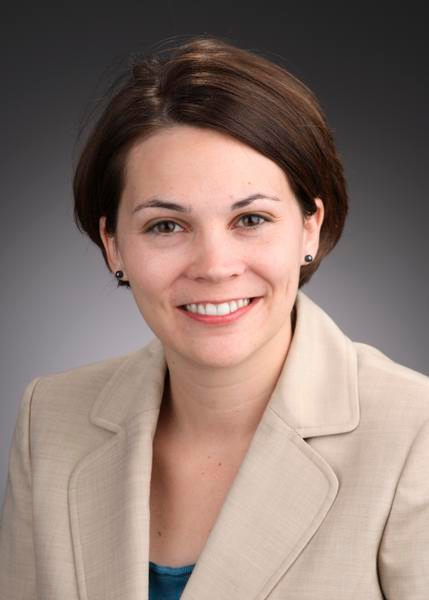 Most recently, Lisa served as the Vice President and General Manager of MicroStrategy’s Central and Canadian Regions. She was responsible for the go-to-market strategy, revenue, sales, technical sales, partners and consulting services in this region. MicroStrategy delivers a world-class platform for Business Intelligence and Analytics, leveraging structured and unstructured information at all levels of scale and flexibility. Prior to this role Ms. Yanker was the Vice President of Big Data and Analytics at IBM for the Midwest Region in North America. 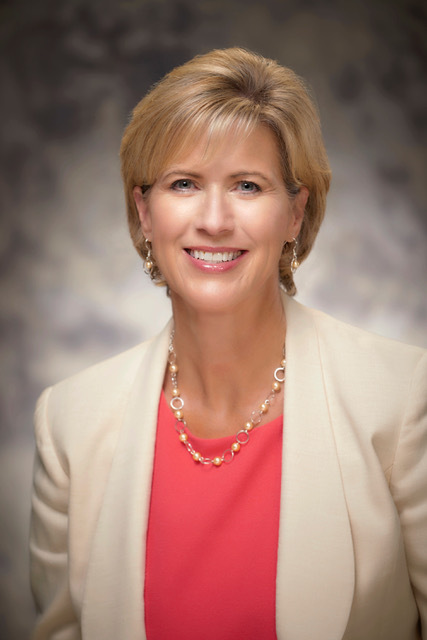 At IBM she also held various regional and worldwide sales leadership roles, responsible for sales strategy and execution, market share growth, resource planning and deployment, and all aspects of sales, support, and client satisfaction. 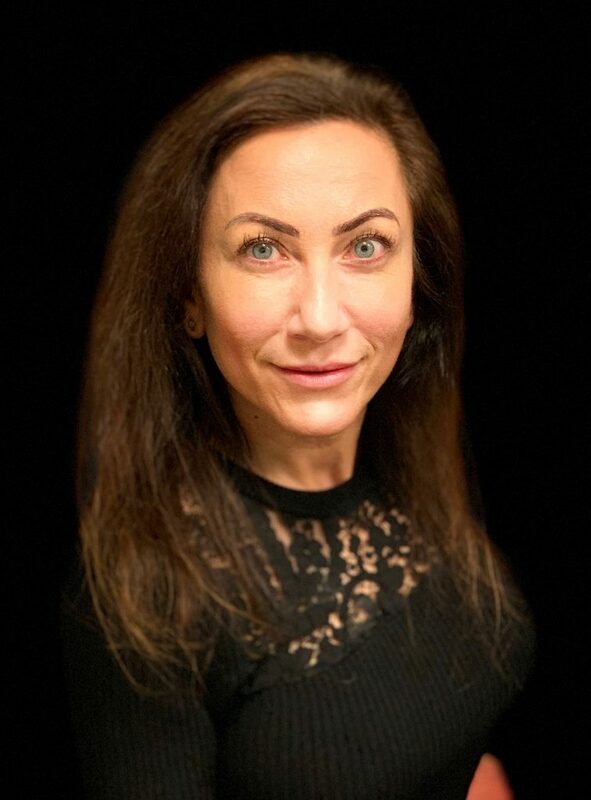 She has also served as a Sales Integration Executive on the Mergers & Acquisition team, and led the successful integration of newly acquired sales organizations into IBM’s software team. Currently, Ms. Yanker serves as a Board Member for the University of Missouri’s School of Business, the Philanthropy committee for the Professional Women’s Alliance, and was honored to receive St. Louis Business Journal’s “Most Influential Business Women” award, 2015. She is an active mentor at the University and Professional levels. Ms. Yanker holds a BS in Business Administration, and an MBA from the University of Missouri.